TONIGHT IS THE NIGHT!! 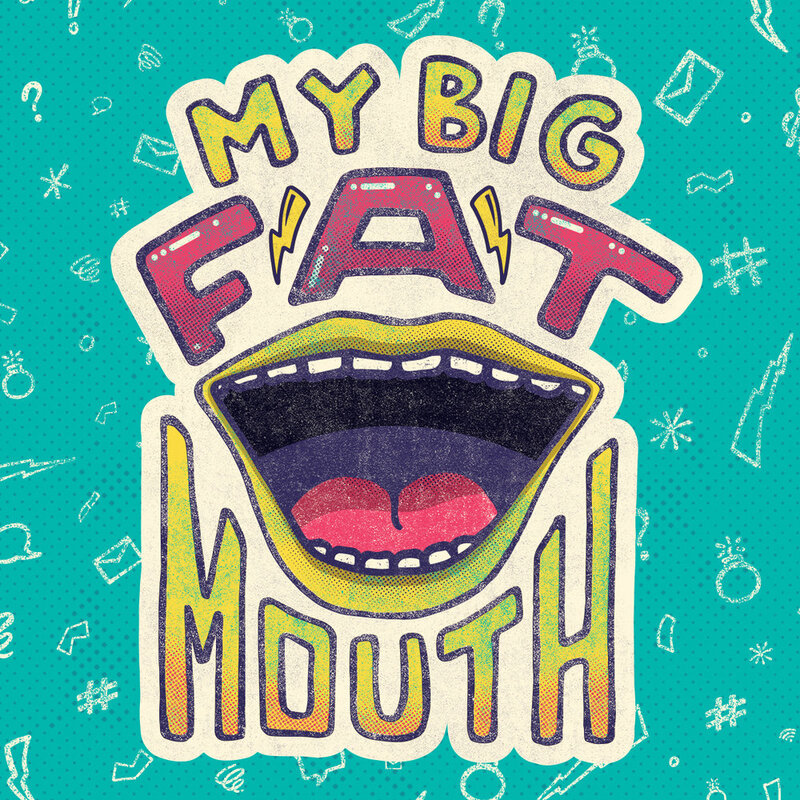 We jump into our brand new series MY BIG FAT MOUTH. Both Joe and Graham will walk your students through the importance of refraining from GOSSIP. Because words are powerful. They have the power to beat us down and lift us up. They wound and they heal. The right words at the right time can be exactly what we need to hear—or what we need to say. We want your students to leave tonight encouraged to change the conversation. To be the leaders in using their words for good and not for evil! What is the hardest part about refraining from gossip? Is it you or your friends that lead the conversations that involve gossip? What are things to think about before you speak badly about someone else?